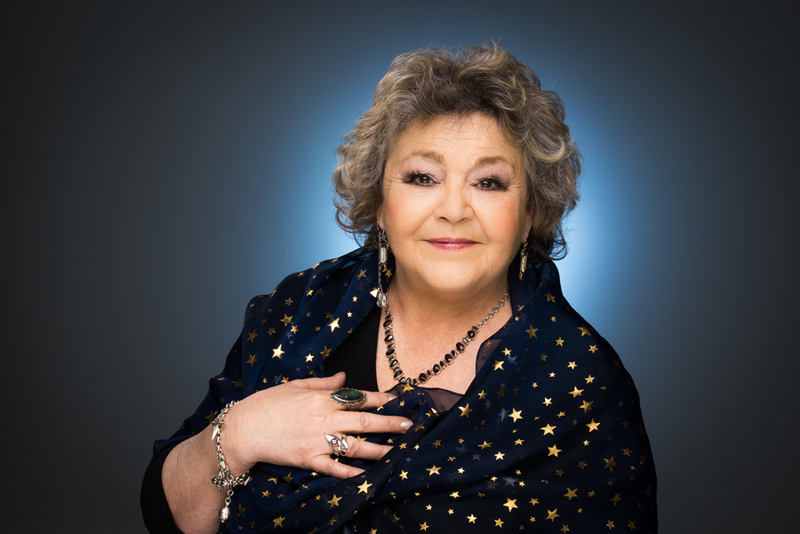 Soraya | International Psychic, Astrologer, Reiki Master Teacher and published author. International Psychic, Astrologer, Reiki Master Teacher and published author. Soraya drew the attention of the media when she predicted, (on tape), a massive win for one of her clients who then won £2.8 million on The National Lottery. Soraya has made TV & Radio appearances and written for national and local newspapers and magazines. She retired from her position as resident Astrologer and Psychic Agony Aunt with the Sunday Post to honour a writing contract with Geddes & Grosset. Since then she has had more than 20 books published. As the founder of the Lightworkers Foundation Reiki Training, Soraya’s greatest achievement was having her Reiki Courses Credit rated by the Scottish Qualifications Authority and she is the only Reiki Master teacher in Scotland to receive this recognition.